Fast & secure WooCommerce hosting on any cloud server. and others with one-click WordPress. 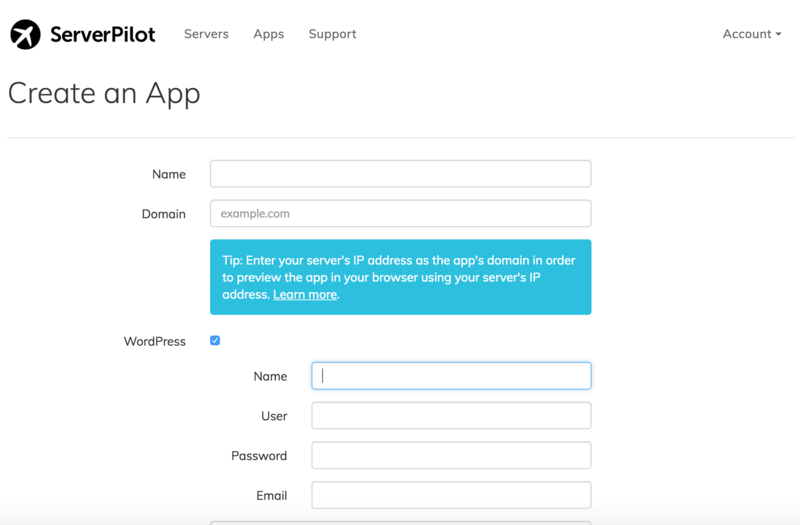 Why host WooCommerce with ServerPilot? 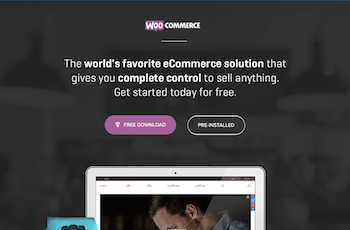 WooCommerce needs speed and security, and cloud servers offer faster speeds and better security than traditional shared hosting. 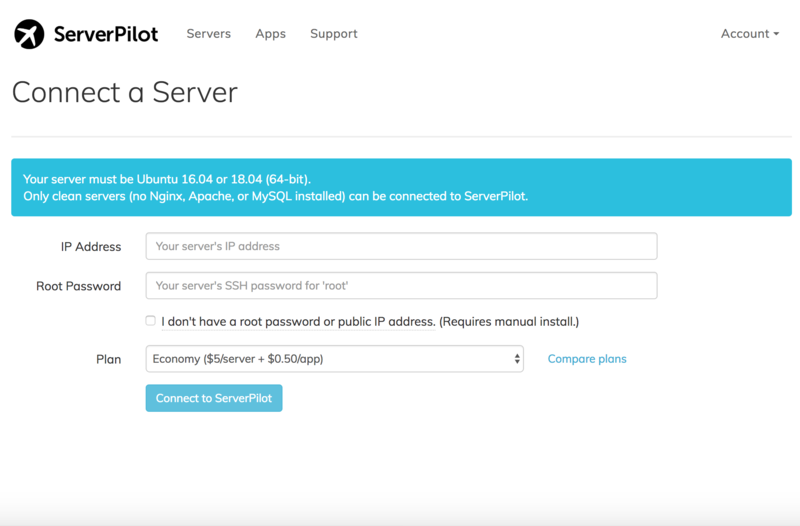 Instead of managing your server on your own, let ServerPilot do it for you with our automated, flexible control panel that optimizes your server for a faster, smoother shopping experience. ServerPilot lets us focus on our business. Our developers love it.